Authenticity and provenance are two of the biggest issues that the art world faces. Nanne Dekking, the chairman of The European Fine Art Fair, realized there had to be a way to put trust back into the system, so he created Artory. 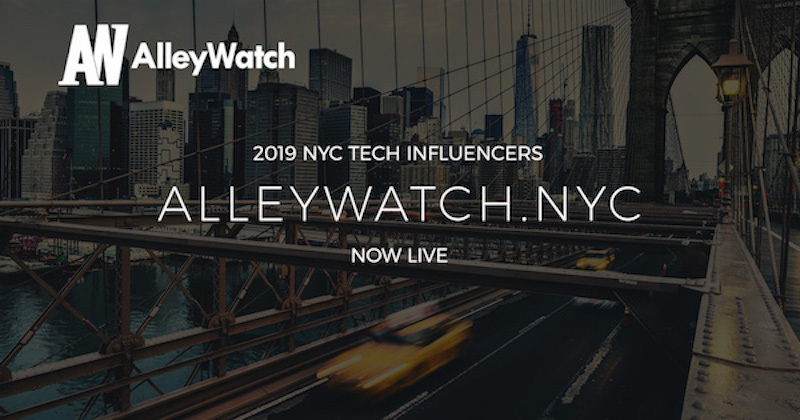 This NYC startup uses the blockchain to be the industry’s first object-oriented database for the art and collectibles market. This registry, already being adopted by key players in the art world like Christie’s, digitally memorizes the stories, histories, provenance, and archival material. Furthermore, the platform allows collectors and buyers to remain completely anonymous. AlleyWatch spoke with Dekking in a candid interview about how leveraging blockchain creates transparency in the lucrative, collectibles market. Tell us about the product or service that Artory offers. 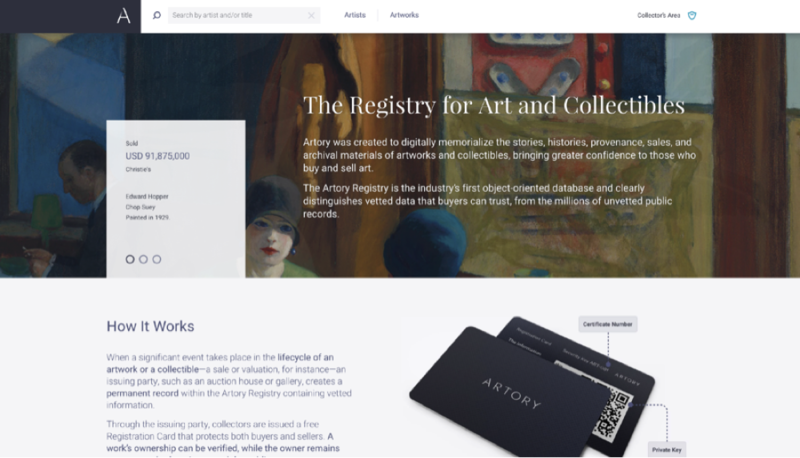 The Artory Registry is the industry’s first object-oriented database for the art and collectibles market. Leveraging Ethereum blockchain, it tracks provenance and title, and distinguishes trusted from non-trusted data for the first time ever. The Registry gives confidence and peace of mind to buyers and collectors that the information they are transacting is complete and accurate. Unlike other registries, Artory never obtains the identity or email address of the collector. We don’t know anything about the users. Our registry was created for records, meaning that the collector of the artwork can remain completely anonymous. We are not competing with the marketplace. 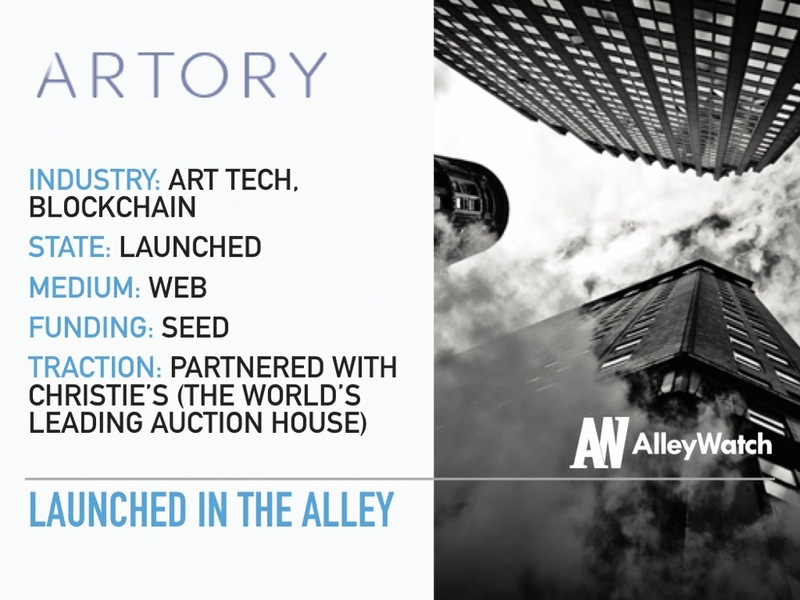 While other platforms serve as a marketplace for selling art through fractional ownership or direct sales, we are partnering with the institutions (auction houses, galleries, museums, living artists, etc.) to provide a service in partnership. We are a blockchain company, but we don’t deal in cryptocurrencies. We aren’t trying to create a new currency backed by artworks; we are securing records to provide immutable proof of ownership. Why is art well suited for the blockchain? 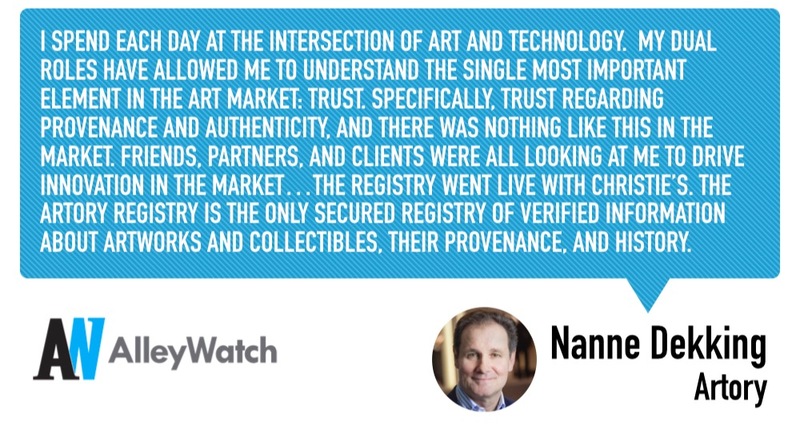 Provenance and authenticity are the main determinants of any artwork’s value. Every other concern is secondary if we are unable to rule out a forged piece or a piece that could have been looted from its rightful owner. Currently, it has been impossible to have complete confidence about these aspects for many artworks. Blockchain creates a system for properly vetting, permanently memorializing, and expertly protecting transaction data, while simultaneously allowing the data’s owner to stay anonymous if he/she wishes. This combination overcomes every traditional obstacle to an artwork title registry, opening the door to a new era of trust in provenance and authenticity. What market does Artory target and how big is it? The $64B global art market is often perceived as extremely opaque and secretive. Today’s collectors are more skeptical and risk averse than in the past. With over 60% afraid of buying fakes, and over half wanting better provenance information to support a purchase, collectors want to buy with absolute confidence. The Artory Registry was created to solve these problems. We are a two-sided platform that serves both the B2C (buyers, collectors) and the B2B (auction houses, galleries, living artists) markets of the art world. Either party can access the database and search for free. Collectors can request artwork vetting from trusted partners- like auction houses and galleries, access providers that offer services like insurance and banking, and use the Collectors Area Vault where their artworks are stored. All of this is free, and the collectors remain anonymous through the process. When collectors sell work, they can transfer titles at a low-cost, one-time fee. We will also offer subscription services that include asset management tools and analytics, which can be used by collectors and buyers. For auction houses, galleries, and dealers, we are working on a lead gen tool to operate directly with collectors who have opted-in to sell their artworks. We’ll also offer analytics and reporting. What inspired the start of Artory? After a long career in the art world and as the chairman of TEFAF (The European Fine Art Fair), I spend each day at the intersection of art and technology. My dual roles have allowed me to understand the single most important element in the art market: trust. Specifically, trust regarding provenance and authenticity, and there was nothing like this in the market. Friends, partners, and clients were all looking at me to drive innovation in the market. I used that inspiration to start Artory two years ago, and in mid-November, the Registry went live with Christie’s. The Artory Registry is the only secured registry of verified information about artworks and collectibles, their provenance, and history. Our main priority will be to grow the amount of records in the Registry. 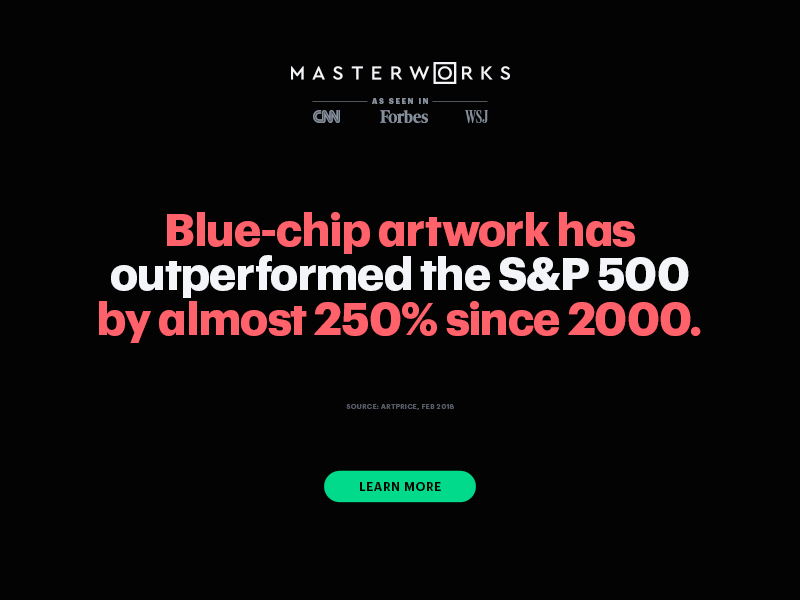 We are doing this by onboarding more auction houses and dealers as our partners, as well as working with art data providers. Be prepared for a lonely ride. 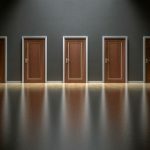 Even in the midst of knowledgeable advisors with the best intentions, you are the only one who is really in the thick of it and who knows when to pivot. Don’t get blinded by advice from others. Be open for advice but stick to your guns. The Ford Foundation’s president Darren Walker – we met once in a formal setting, but I never had a real conversation with him. As a gay, white entrepreneur with two black children, I would love to learn how he – a gay black man growing up in a small town in Texas- has become a visionary who is making a difference. I love how he has focused the Ford Foundations’ endeavors on giving poor and disadvantaged people a chance, and how he is addressing increasing global migration movements and urbanization. He is quite a role model for me and hopefully for my children one day. Artory can only flourish in collaboration with the most serious players in the market. New York is still the most important art hub in the world. Eating thin crust pizza’s with my children at Brado on Atlantic Avenue makes you forget that there is a country called Italy.